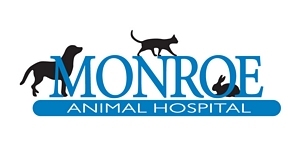 At the Monroe Animal Hospital we understand how much your pet means to you. 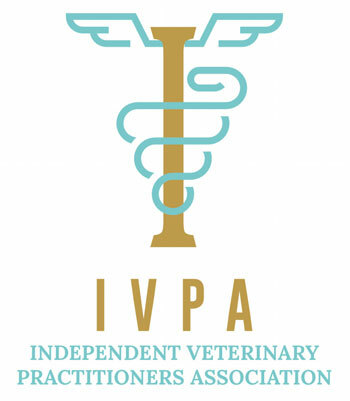 We want to do everything possible to keep your pet happy and healthy. Just like in people, routine preventative care is important in our animal patients.